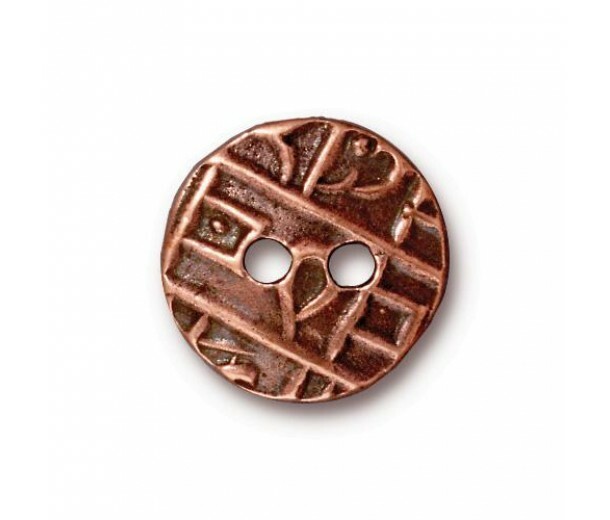 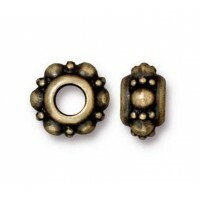 This beautiful button bead is made from high grade pewter, plated with genuine copper that has been oxidized for an antique look and topped with a tarnish resistant finish. 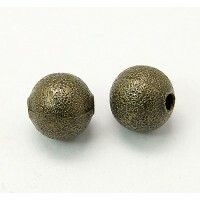 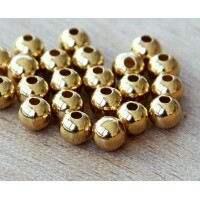 The texture of this button on the flat surface adds an interesting dimension to the bead. 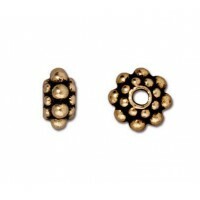 Use this button to finish your wrap bracelets or intricate beadwork designs, or even use it as a bead in fun beaded pieces.